Experience Boom, the latest tape from OverDoz.. It dropped on Thursday, November 14th, 2013. OverDoz. 's odds keep getting better with each new leak, and Boom will undoubtedly improve his chances of winning. It's a worthy addition to a respectable catalogue that has seen a lot of growth since OverDoz. debuted in this game. We're looking forward to the follow-up. The following artists contributed to the mixtape: Pimp C, Nipsey Hussle, Problem, Juicy J, Cheetah Boyz, DJ Drama, Gwen Bunn. These producers soundtracked the mixtape: THC, Iman Omari, The Futuristiks, Traxamillion, Brooke D leau, Gwen Bunn. Check out OverDoz. 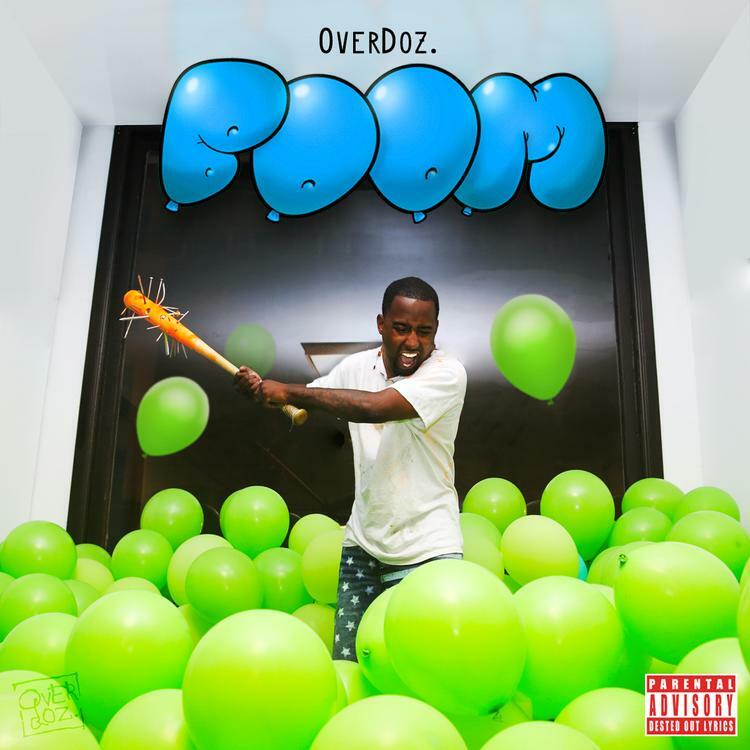 on Underground (Prod By THC), featuring Pimp C.
If you're feeling this, make sure to hit up OverDoz. 's profile page for the latest info, news, songs and mixtapes.